MOT Testing in Kentish Town from Darcars. Darcars has been established for over 50 years which is a testament to the quality of our work and our ability to retain our customers year after year. 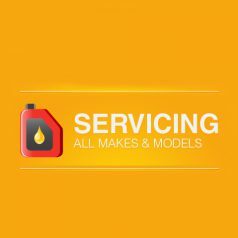 We MOT & Service for Kentish Town and the surrounding areas of Camden, Highgate, Belsize Park, Kings Cross, Hampstead, Holborn, Muswell Hill, Highbury and Islington, Tufnell Park and Holloway in North London. 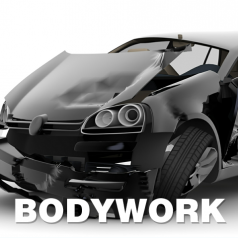 We MOT all types of vehicles within the class 4 category using our state of the art equipment. 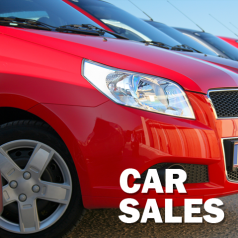 that includes BMW, FORD, Mercedes, Renault, Nissan, Peugeot, Land Rover, Honda, Toyota (inc hybrids), Lexus, Jaguar, VW, Skoda, Chrysler, Audi, Mitsubishi, Volvo, Saab, Rover, SMART car. We are open Monday to Friday, 8am-6pm. FREE collection and delivery with a GOLD SERVICE. 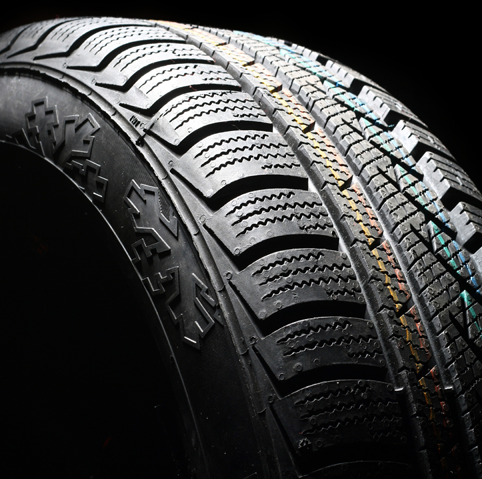 Free Tyre Check – CALL TODAY! 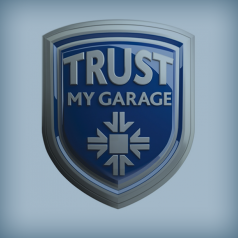 All our Services and MOTs now come with a FREE brake check. Call TODAY!